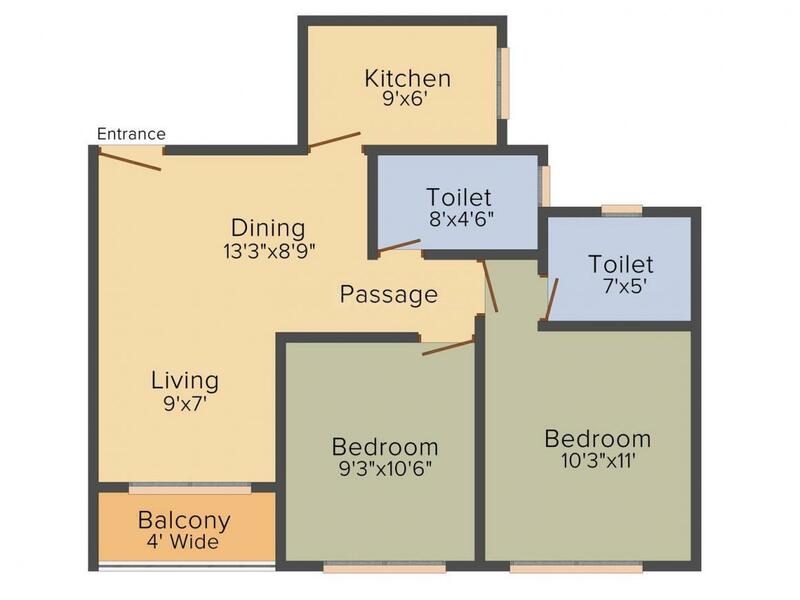 872.00 sqft. - 1260.00 sqft. 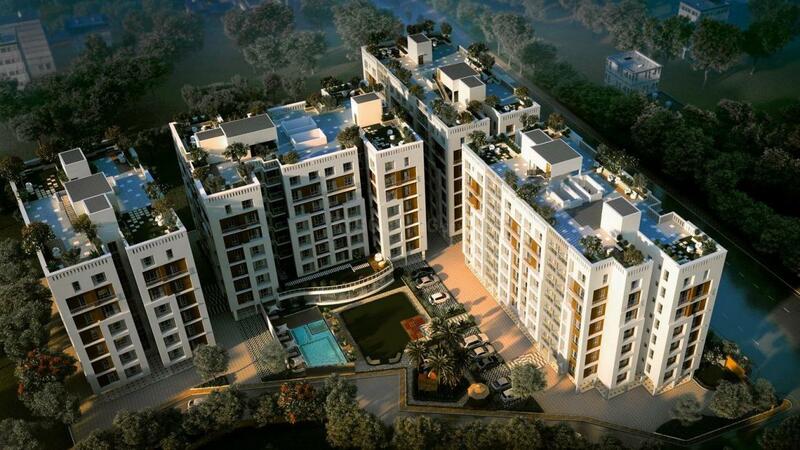 Sabuj Swapno is a residential project that welcomes you to the world of peace, standard and richness. The apartments have been perfectly mixed with modern facilities and unique style. Every home has been designed very brilliantly keeping all the required things in mind to lead a comfy life. 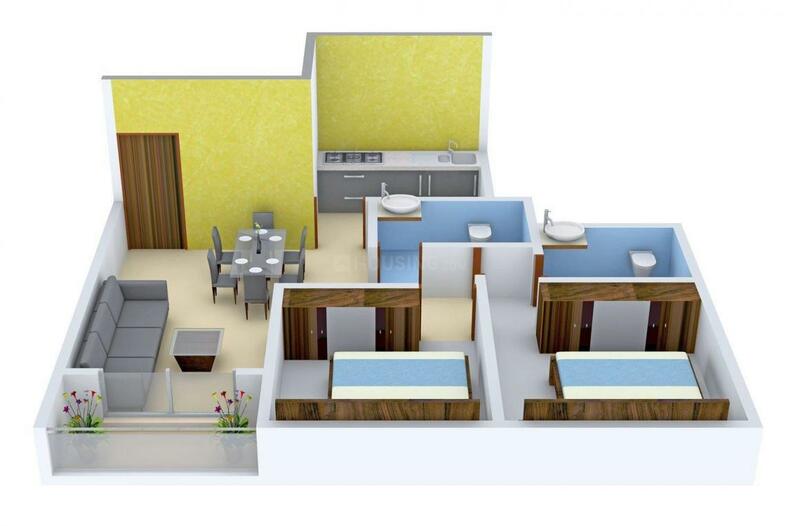 The apartments offer huge space rooms with balconies which will lead you to have a comfortable lifestyle. The entire project is contemporarily designed, giving it all a traditional feel. Chandannagar is a suburb located in the city of Kolkata near Mankundu railway station. The locality shows good connection of major roads, which links the place with other prime locations of the city such as Mankundu Station Road, Grand Trunk Road, Kabi Bharatchandra Road and Bhadreswar Station Road. Supreme knowledge foundation group of institution is a renowned educational institution set off in this locale. Several parks relish this place with greenery and fresh year all year round. The locality has good transport facility which helps the travelers to reach their destination on time through buses, railways and airways. Chandannagar is safe with every good facility which is required to stay a comfortable life, which makes this suburb a good living habitat. Sonika Group is a very well known company in the Real Estate market. They have a good experience in dealing with both the sectors - residential and commercial. They have been successful in their completed projects owing to the quality of work that they provide. The company offers standard quality of work with high quality amenities which helps to claim customer’s satisfaction. It is reputed for its punctuality of delivering every project on time. The company is backed by an excellent team consisting of engineers and architects. Modern ideas have helped them to achieve the success that they enjoy today in the city of Kolkata.